A TOP United States magazine, Business Insider, has listed Victoria Falls as Africa's only must visit destination this April. The resort town, which harbours one of the world's seven wonders, was named amongst 12 other tourism destinations around the world. Business Insider, a top opinion leader, considered airfare trends, climate data and peak travel times to find the best places to visit in April this year. 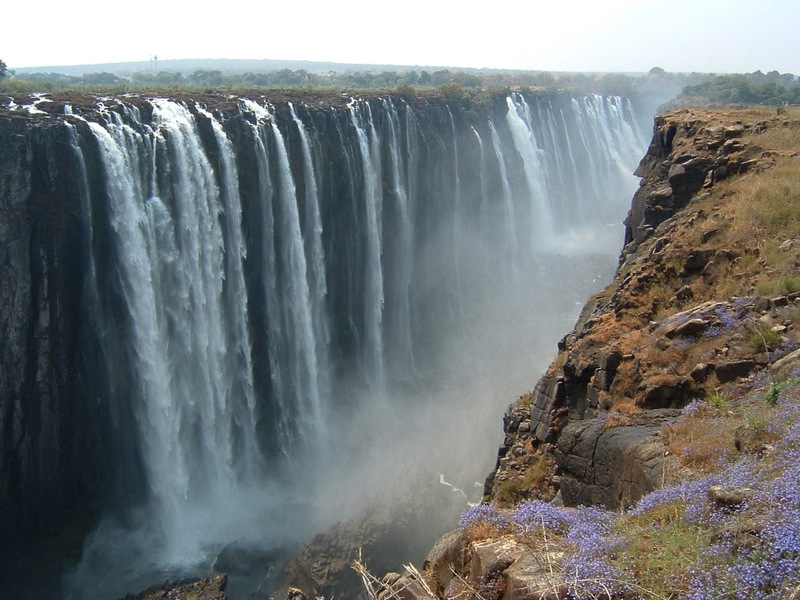 "Nestled at the border of Zambia and Zimbabwe, Victoria Falls is the largest waterfall in the world. April marks the start of the dry season, which means the falls will be less intense, but you'll have a better chance of viewing them because of less spray," it said. "The big question tourists face is whether to visit the falls from the Zambian side or the Zimbabwean side. If you can't make up your mind, you can do both for less than $100 in visa fees," read part of the recommendation by the magazine. Victoria Falls accounts for over 40 percent of Zimbabwe's total arrivals, with the bulk of its visitors attracted by the one million year old waterfall at the heart of the mighty Zambezi, in addition to its wildlife-rich game sanctuaries. In 2016 the Civil Aviation Authority of Zimbabwe commissioned the upgraded Victoria Falls International Airport after a $150 million facelift, which was bankrolled by the Chinese. This was meant to ease travelling to the resort town and also to attract bigger airlines. This saw the resort town solidifying its position as one of the favourite tourism destinations on the continent. Following the upgrading of the entity, the resort town of Victoria Falls has experienced positive growth in terms of infrastructural development as well as attracting a huge appetite for investment from local and international players.